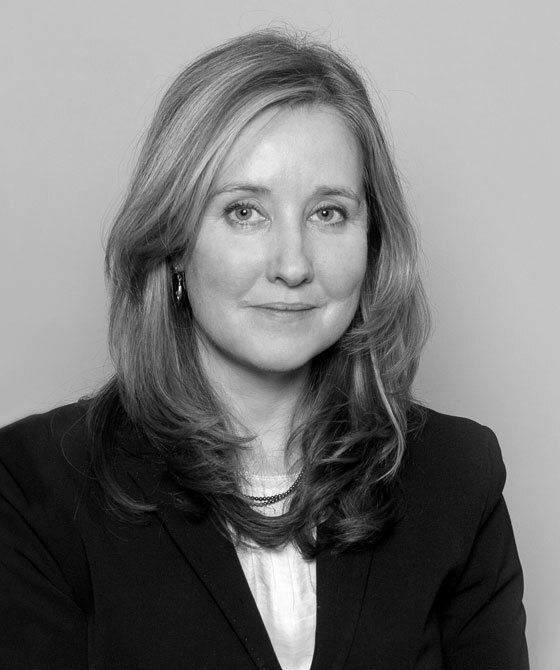 Emma has considerable experience of acting in cases involving allegations of all types of “significant harm.” She is instructed by parents, grandparents, local authorities and children’s guardians. Care proceedings can be exceptionally complex and Emma is particularly sensitive to the needs of vulnerable clients. She is highly skilled at being supportive while offering clear and realistic advice. She is fearless in her representation, both inside and outside court, in order to achieve the best possible outcome for her client. Emma has extensive experience of dealing with the range of Children Act applications, including highly acrimonious and intractable disputes, special guardianship and relocation (internal and external) cases. She acts for parents, grandparents and children. Applications for injunctive relief under the Family Law Act often feature in cases involving children and Emma represents both alleged victims and perpetrators of domestic violence. Emma gives practical and realistic advice and will seek to resolve issues by consent if at all possible. When this cannot be achieved, she is a tenacious advocate who has a forensic approach to documentation. She is always thoroughly prepared and fully conversant with the relevant legal principles and case law. Emma was recently invited to present a talk on current issues in Private Law disputes to local members of Resolution. She is happy to give presentations on a range of topics relating to all aspects of Children Law. Emma has a keen interest in Court of Protection and Mental Health Law. She is currently studying for a MA in Social Care Law and has completed an intensive Introduction to Court of Protection Course taught by leading CoP practitioner Mike O’Brian QC.